Not every Veteran needs a Private Medical Opinion Letter. In my experience, a good number of VA claims can be proved without any opinion letter at all. But in many situations a private medical opinion letter can be very useful. 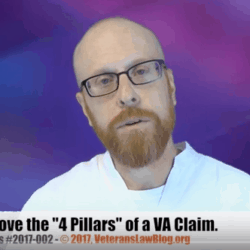 I’m going to share a case with you from the BVA – in June 2014, this Veteran won service connection in a VA sleep apnea claim at the BVA. The case was argued by “Friend of the Blog – and fellow Veterans Advocate – Matt Hill. Matt is one of the Lions of Veterans Advocacy. He’s not only active in the representation of Veterans before the BVA and the Court of Appeals for Veterans Claims, but also active in helping to teach and train attorneys that represent Veterans. The Facts of the Sleep Apnea Claim. The Veteran had been diagnosed with nasal pyramid and nasal septal deformity. This caused a partial obstruction of the airway – albeit a moderate one – and as a result the Veteran had a diagnosis of Obstructive Sleep Apnea. In March 2012, the VA put together 2 medical opinion letters. One medical opinion letter said that the OSA – Obstructive Sleep Apnea – was related to military service. The other medical opinion letter said that the OSA was NOT related to military service. This happens quite frequently – the VAs own doctors cannot agree on whether something is, or is not, related to military service. 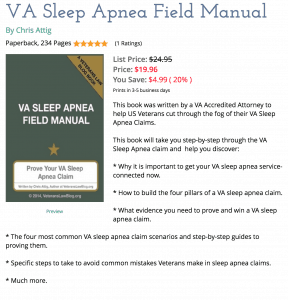 What Did the Veteran Do in this Sleep Apnea Claim? He went out and got a private medical opinion letter. 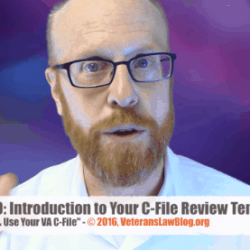 This Veteran took his C-File, and the 2 competing VA Medical Opinion Letters, to a pulmonologist, who reviewed the entire record and used the Magic Words in his VA Medical Opinion Letter. Importantly, the private pulmonologist did what I presume the VA medical opinion letters failed to do – he cited medical literature stating that a deviated septum is a risk factor for sleep apnea. A Private Medical Opinion Letter Can be Expensive. This is one of the advantages to hiring a VA Disability Attorney. 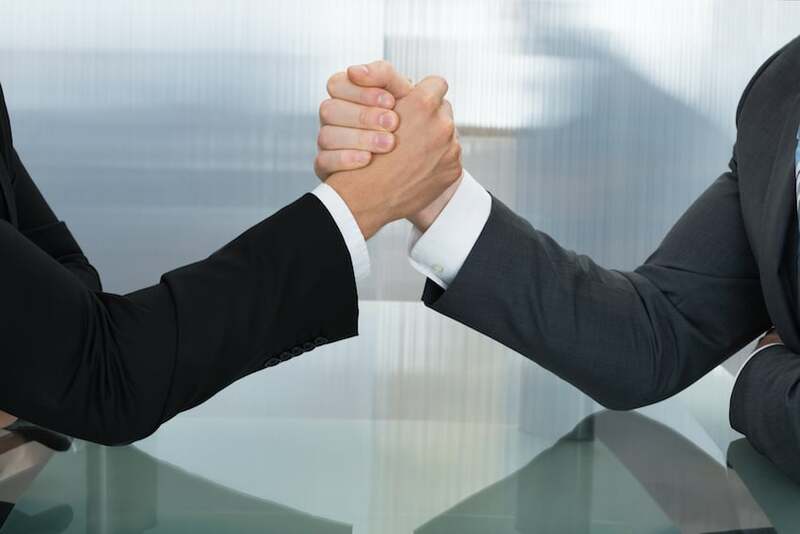 In most cases, VA Disability Attorneys will “front” the costs of the private medical opinion letter, and the Veteran agrees to pay the attorney back if the Veteran’s appeal is successful. VSOs, by the way, never do this. If you know of a VSO that advances the cost of a private medical opinion letter for a Veteran, I want to meet that VSO. In 7 years of representing Veterans, I’ve never, ever seen this happen. But don’t run out and hire an attorney for JUST this reason. First, find out what kind of private medical doctor is qualified to render the opinion that you need. Then call around and ask a few doctors how much they charge for a record review and a medical opinion letter. You might be surprised that some of them are fairly affordable. And unlike VA Compensation and Pension doctors – whose “bread is buttered” by the same people that are adjudicating your claim – private medical doctors don’t write opinions unless the medical facts support a particular conclusion. Private Medical Doctors, in other words, don’t make stuff up. If, after looking for a Private Medical Doctor you decide that you’d like a VA Disability Attorney to help, make sure that you choose an accredited VA attorney that is right for YOU and right for YOUR claim. Maybe it’s Matt Hill. Maybe it’s Chris Attig. Maybe it’s another Veterans Advocate altogether. 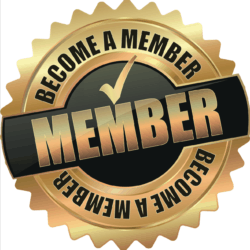 Read my FREE Veterans Law Guidebook “How to Hire an Accredited VA Attorney” to help you figure out how to choose the attorney that is best for YOU and YOUR VA appeal.